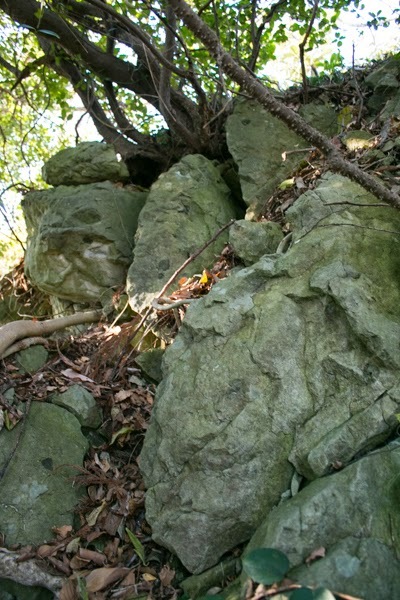 Kanbara castle (蒲原城) is located at Shiroyama mountain, one of 150 meter height at the north of Shinkanbara station. 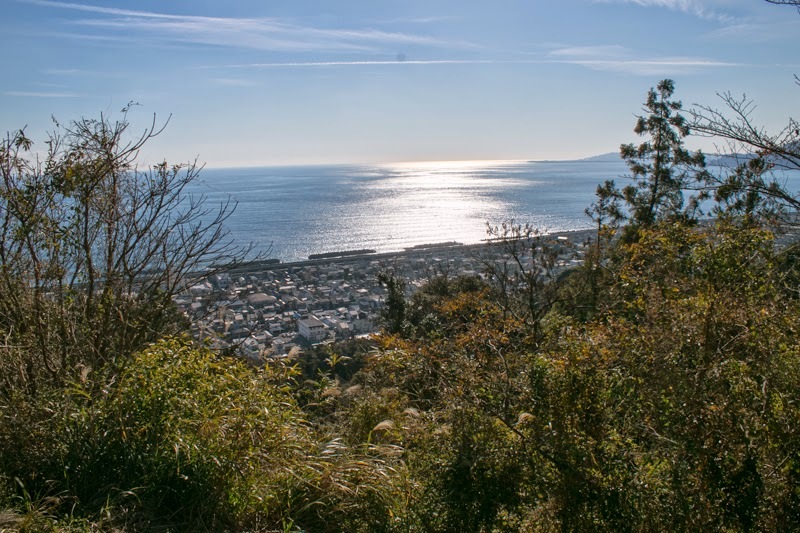 Kanbara town places at a narrow shore surrounded by mountains and pacific ocean, and locates at the middle of Shizuoka area and Fuji area. 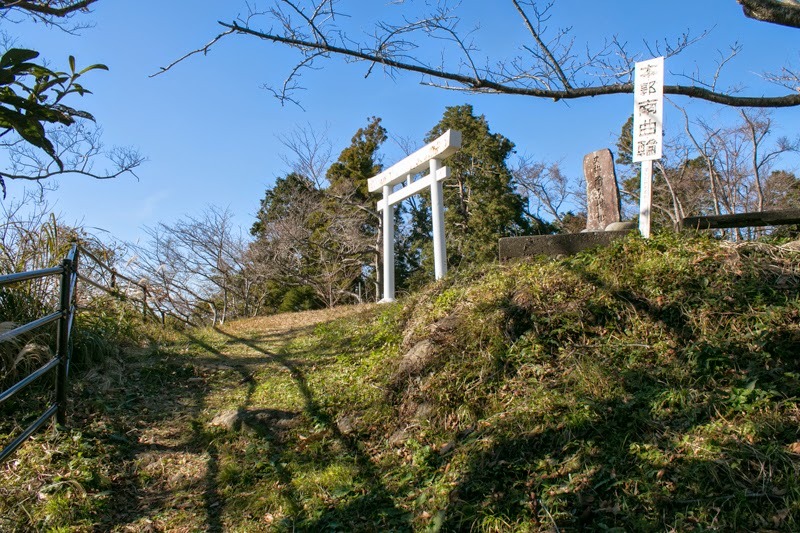 Historically Kanbara area and next Yui area was an important point of communication and Tokaido way, a main route connected Tokyo and Kyoto passes just below the castle. 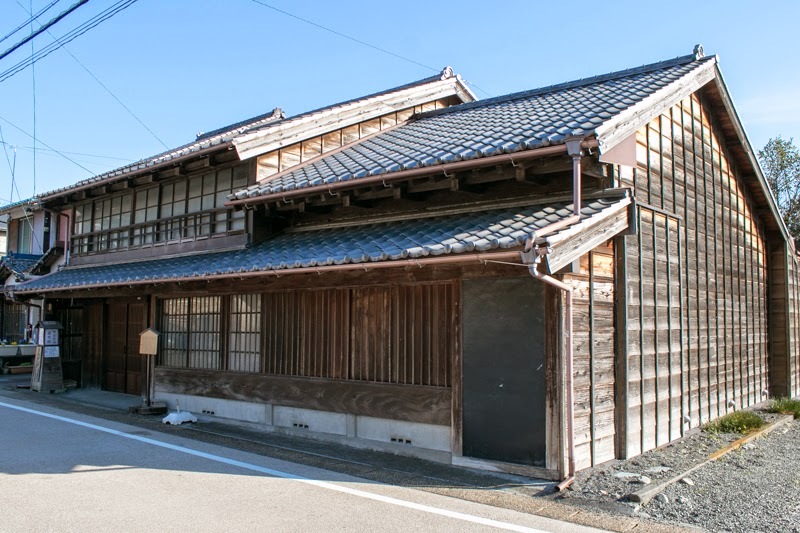 In Edo era Kanbara town prospered as a posting town of Tokaido road. 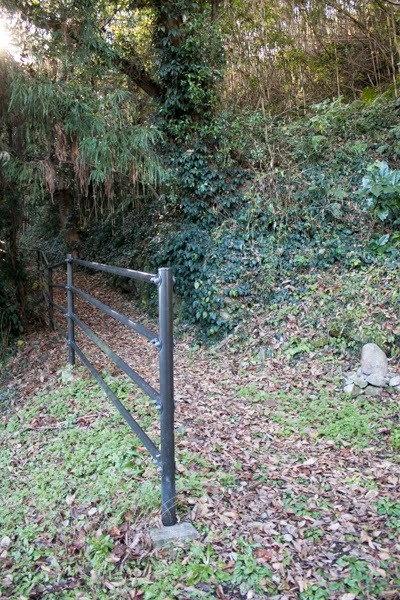 The site of the castle is the east end of this narrow path, and it worked a gate from Fujikawa river area, the eastward into Shimizu and Shizuoka area. 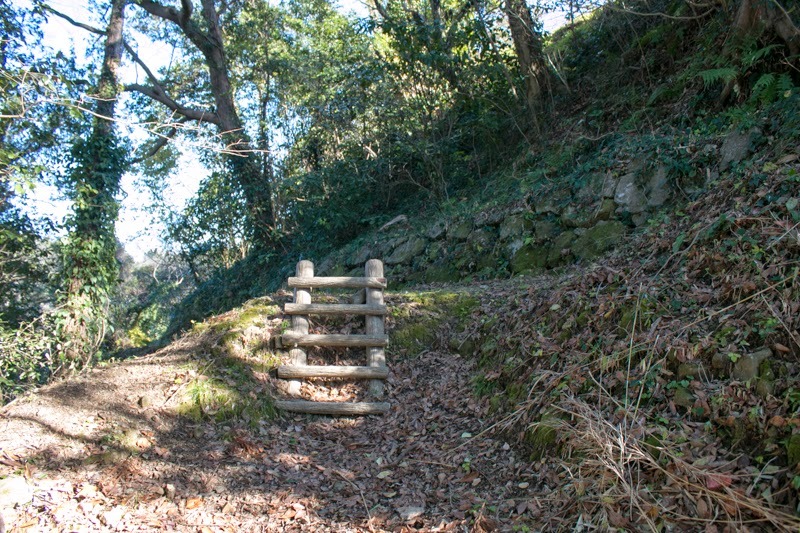 About 5 kilometer from the castle there is a Sattatoge Path, a famous difficult path of Tokaido road exists, and currently all trunk lines and highways still pass through this narrow area. 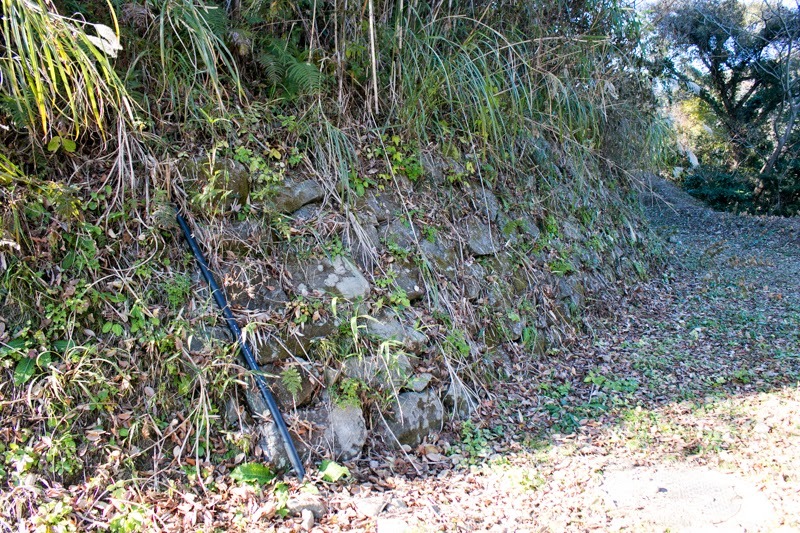 The precise year is unknown but probably in late 15th century Kanbara castle was built by Imagawa clan, the house of the governor of Suruga country (middle part of Shizuoka prefecture) as a east gate of their capital Sunpu town (current Shizuoka city). 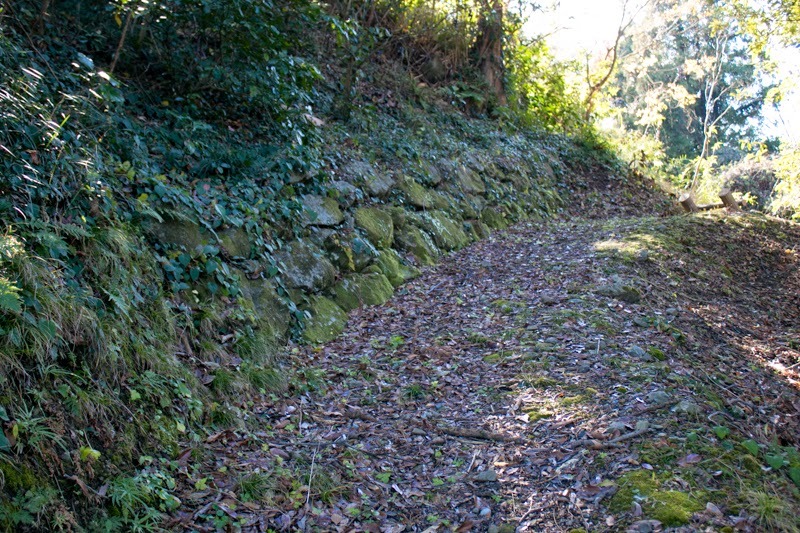 Kanbara castle might be directly managed by Imagawa clan, and commanders of Imagawa clan guarded this castle. 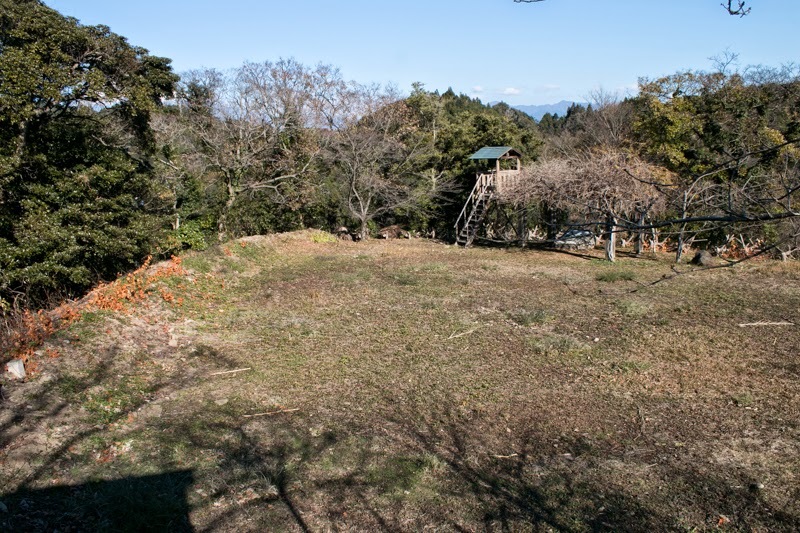 Just before the middle of 16th century, three warlords surrounding this castle it mean Yoshimoto Imagawa (1520-1560) at Suruga country, Harunobu Takeda (1523-1571, later Shingen Takeda) at Kai country (Yamanashi prefecture) and Ujiyasu Hojyo (1515-1571) at Sagami country (Kanagawa prefecture), built a strong leadership at each country and aimed territorial expansion. Each clan sometimes conflicted by different combination, but substantial interests were not different as they aimed at different direction, Mikawa country (east part of Aichi prefecture) at westward for Imagawa clan, Shinano country (Nagano prefecture) at northwestward of Takeda clan and Kanto region at eastward for Hojyo clan. To stabilize each backside and focus to their respective front, these three clans made triangle alliance in 1554. 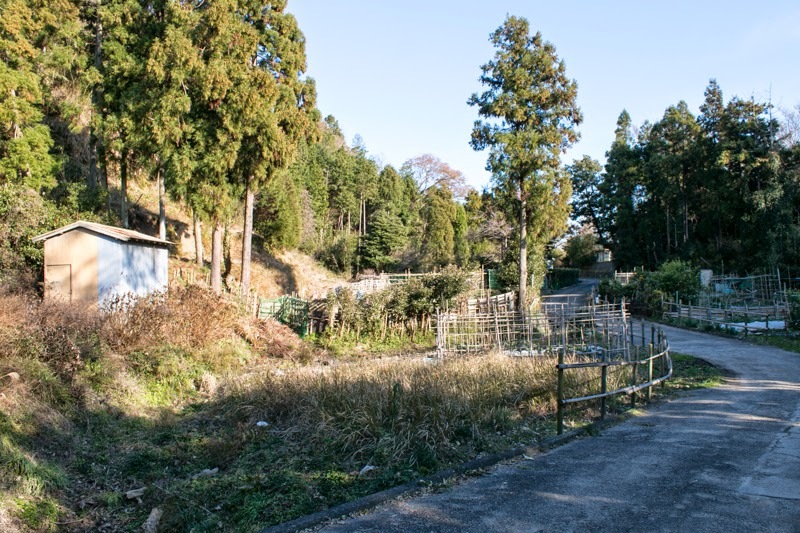 It is said that three warlords actually met at Zentokuji temple in current Fuji city, thus this alliance is said as “Zentokuji no Kaimei (Meeting at Zentokuji)” , but it is not clear if they actually did so. It is also said that this alliance was led by Taigen Soufu Sessai (1496-1555), a Zen monk and chancellor of Yoshimoto. As a certificate of alliance, princess of each clan married with next leader of other clan. This alliance works well as long as each clan continued their expansion at present front by 1560. Yoshimoto Imagawa proceeded to Mikawa country removing the effect of Oda clan, and Shingen Takeda captured Shinano country. 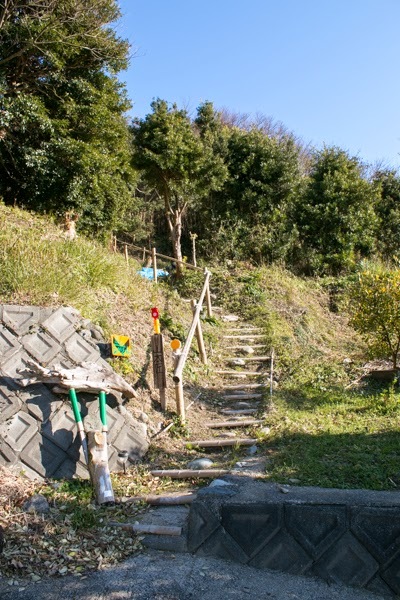 Ujiyasu Hojyo defeated remaining retainers of Ogigayatasu Uesugi clan or Yamanouchi Uesugi clan at Musashi country (Tokyo and Saitama prefecture), and established their dominance at Kanto region. 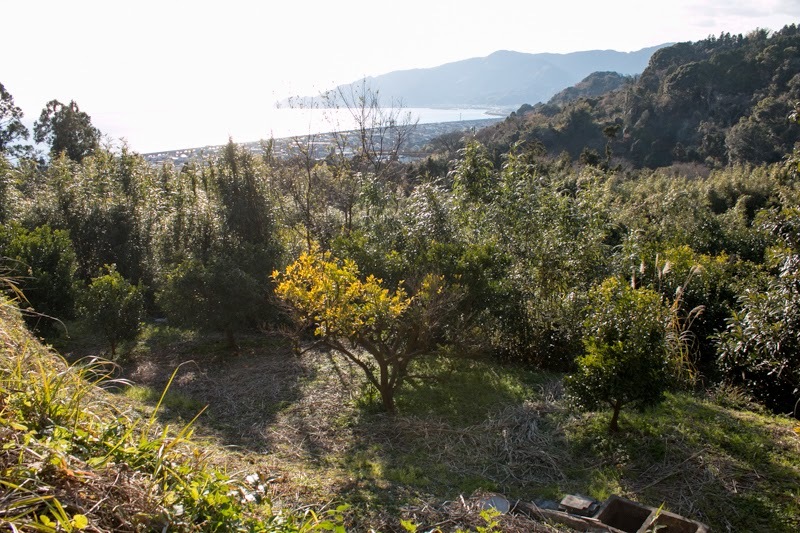 Especially both of Shingen and Ujiyasu had to fight with Kenshin Uesugi (1530-1578), the warlord of Echigo country (Niigata prefecture) and was called as “God of War” at north part of Shinano country and north Kanto region respectively, but by cooperation of both clan Kenshin gradually lost his territory in spite of tactical victories. But around 1560, the situation became change. In 1560, Yoshimoto Imagawa invaded to Owari country (western part of Aichi prefecture) held by later ruler Nobunaga Oda (1534-1582) with far dominant army. But among the confused battle, Yoshimoto was killed at the battle of Okehazama, and Imagawa clan who lost the leader significantly declined. 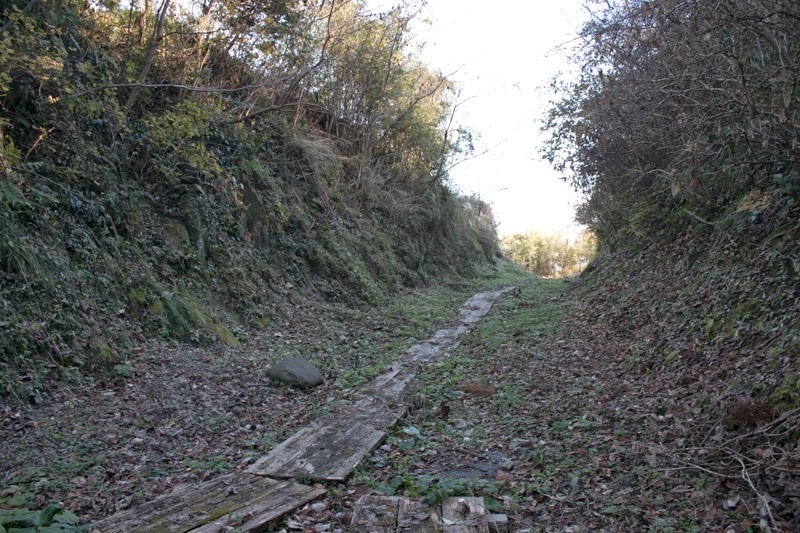 On the other hand, after the continous battle with Kenshin, Shingen captured most part of Shinano prefecture, but further expansion for northward became difficult. 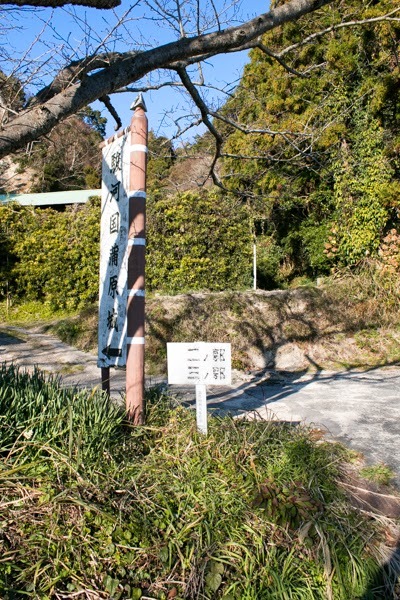 The commerce of Kai country was weak and Shinken had to seek the expansion for economically developped area. Among the such situation, Shingen decided to break the treaty and invade to weakened Imagawa clan. Yoshinobu Takeda (1538-1567), the eldest son of Shingen who married with the princess of Imagawa clan resisted this policy change, but Shingen purged Yoshinobu and newly allied with Nobunaga Oda who captured Mino country, and Ieyasu Tokugawa (1543-1616) who became independent warlord at Mikawa country. 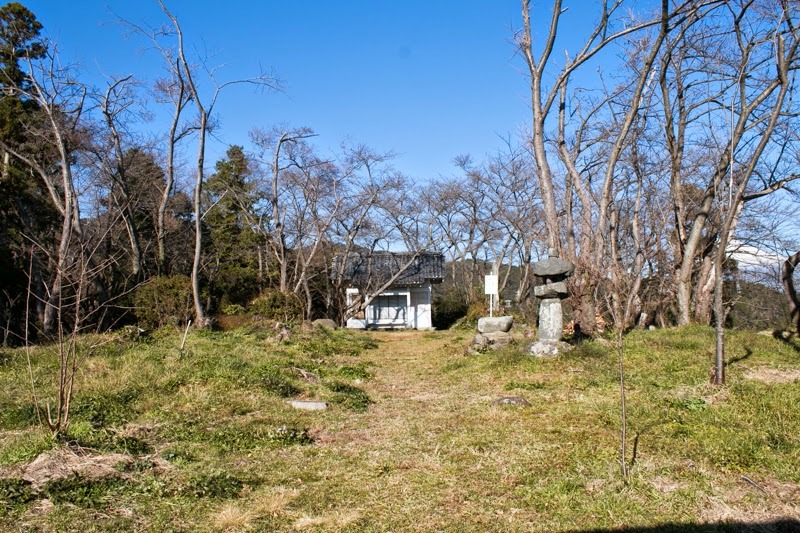 In winter of 1568, Shingen and Ieyasu cooperatively started invasion to the territory of Imagawa clan. 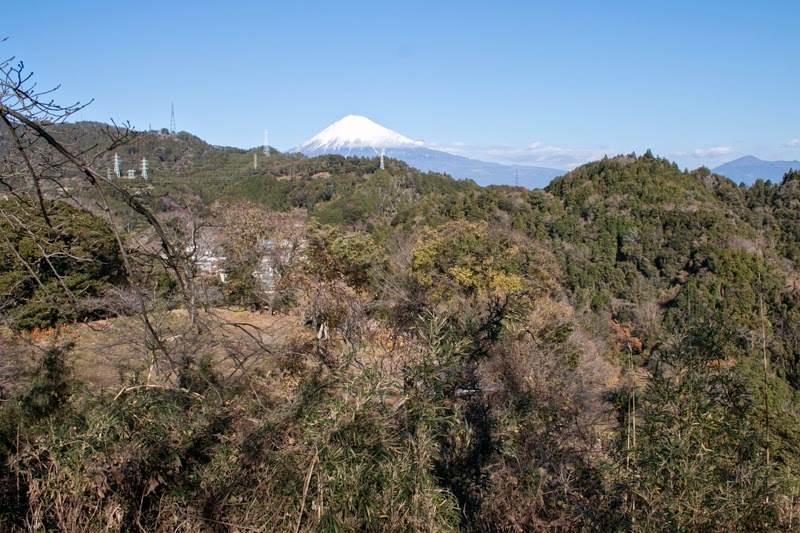 Shingen proceeded along with Fujikawa river and captured Sunpu city, the capital of Imagawa clan. 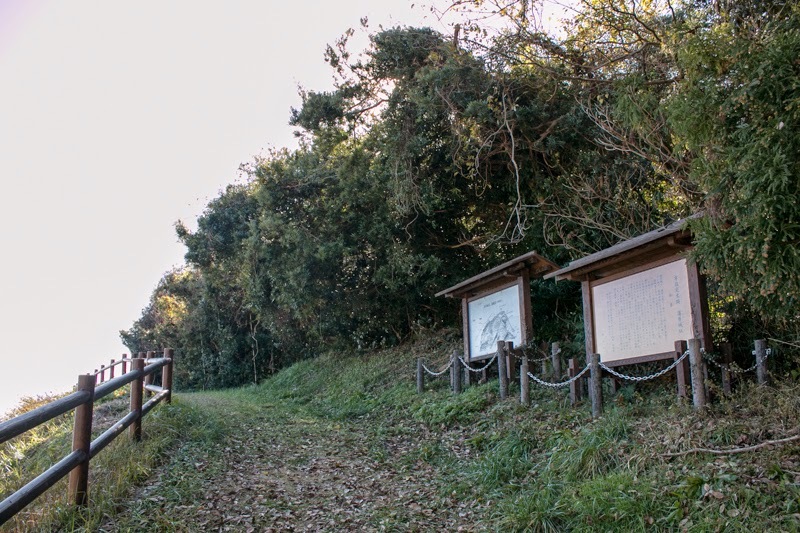 Ieyasu marched to Totomi country (western part of Shiguoka prefecture) and siege Ujizane escaped from Sunpu city at Kakegawa castle (Kakegawa city). In response to this, Ujiyasu Hojyo still supported Ujizane Imagawa (1538-1615), the successor of Yoshimoto. Nagauji Ise (1432-1519), the founder of Hojyo clan was originally a retainer of Imagawa clan and established his house under the support of Imagawa clan. 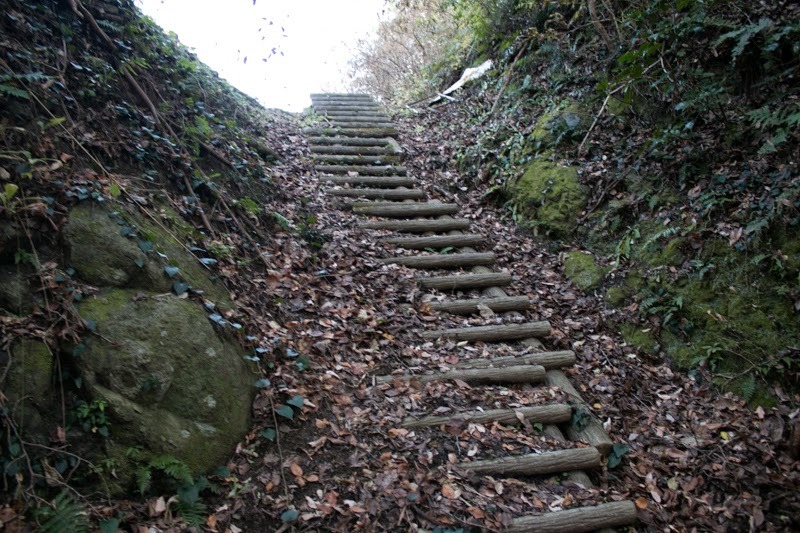 Further, the wife of Ujizane was the princess of Hojyo clan, and they had to escape to Kakeawa castle by walk. Ujiyasu heard this story became furious and sent his son Ujimasa Hojyo (1538-1590) to Sugura country to support Ujizane in early 1569. 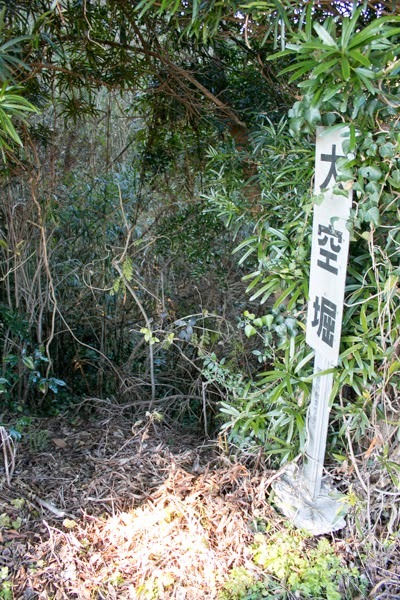 Ujimasa proceeded to Sattatoge path and shut the supply line of Shingen. Shingen attacked Hojyo army at Sattatoge to keep their supply line, but could not beat Hojyo clan and fell into the tough situation. 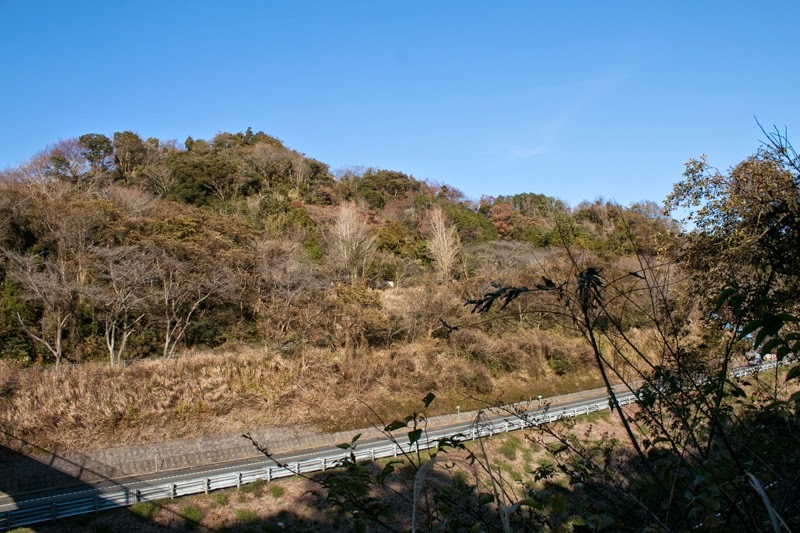 Shingen once returned to Kai country by mountainous road toward north from Sunpu city. 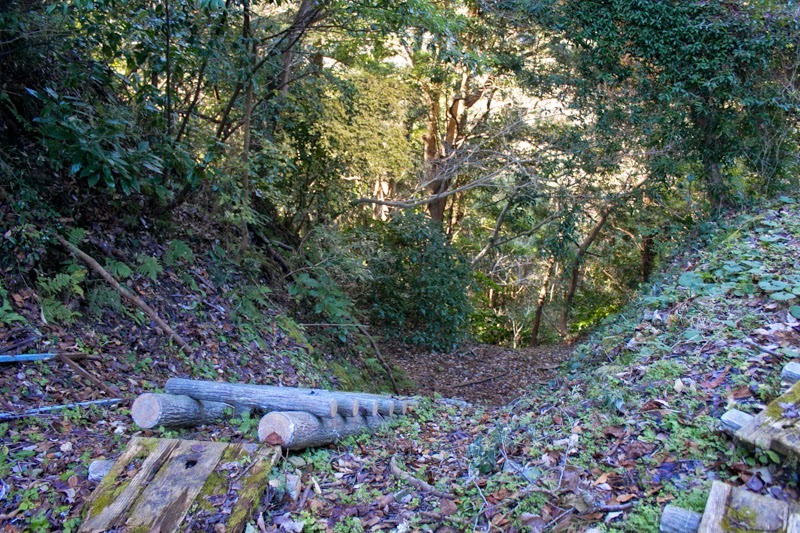 Hojyo clan also retreated to their nation, but reformed Kanbara castle as a military base and placed Ujinobu Hojyo (?-1570), the son of Genan Hojyo (1493-1589) who was the elder leader of the clan and had Kozukue castle (Kanagawa prefecture), as a commander. Further to oppose to Shingen, Ujiyasu made alliance with Kenshin Uesugi, the fatal rival at Kanto region, and also with Ieyasu Tokugawa who captured whole Totomi country. 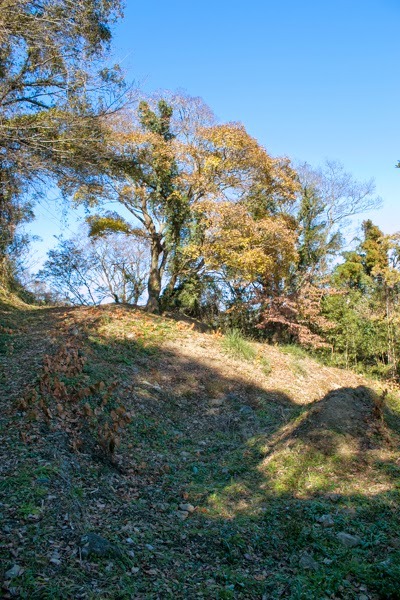 Kanbara castle consist of two large area at hilltop area, secondary area at half way and third terrace at southwest hillside. 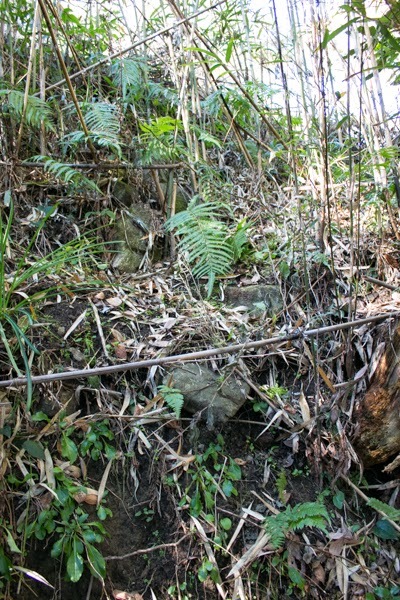 Other than these areas, there are numerous terraces cover the slope. 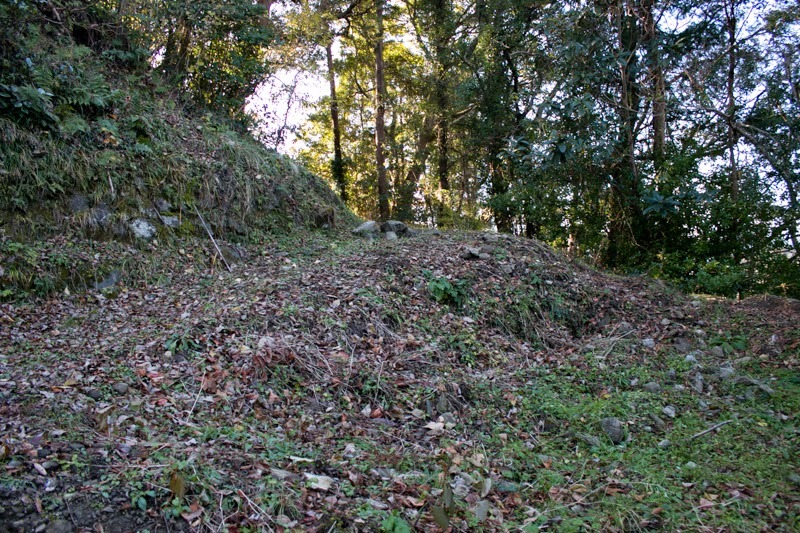 The north side of the castle directly connects to the backside hill, thus this part was guarded by deep dry moat and stone walls. 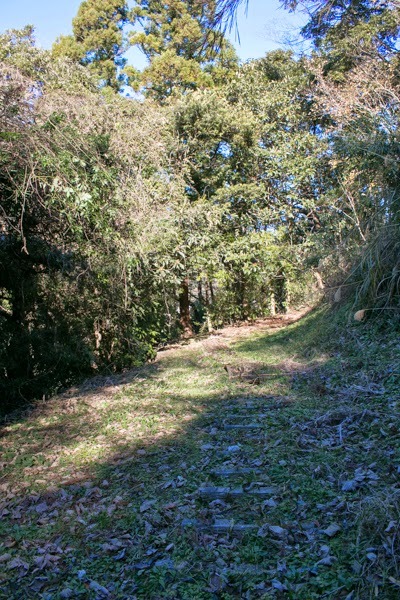 The south side of the mountain is the front side of the castle faces Tokaido road, and formerly there was a main gate terrace but disappeared by the construction of Tomei highway. 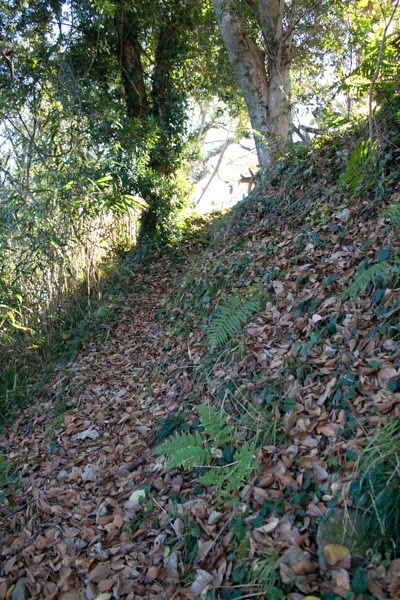 The main area is accessible from backside, but path to secondary area was a terrible bush and virtually impossible to go down to south side slope. 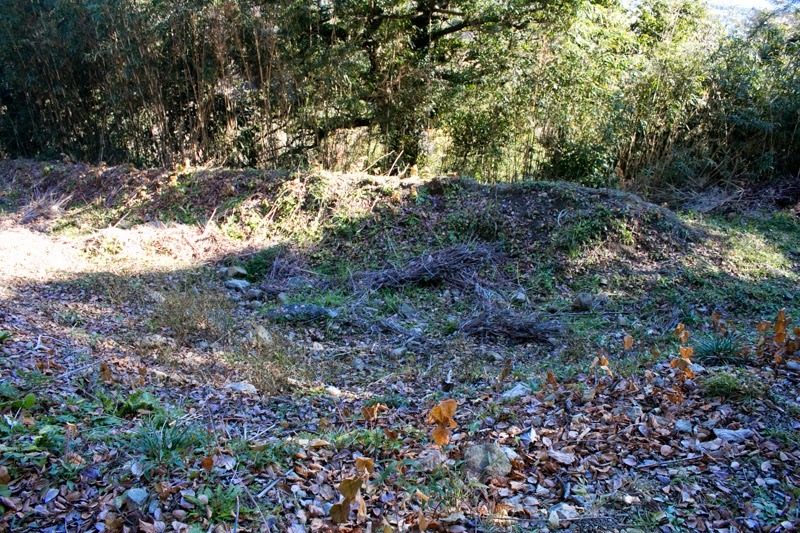 Secondary area and third area are used as a fruit farm now, and total size of the castle was about 400 meter long and 300 meter wide. By breaking treaty, Shingen was surrounded by enemies and fell into tough situation. But Shingen could not give up economically advanced area, and Shingen could adopt interior tactics utilizing weak cooperation of these enemies. As their territory was apart from front and could not settle the conflict of interest in Kanto region, alliance of Kenshin and Ujiyasu could not work well. Shingen became furious to hear the alliance of both clan, even though Shingen himself made the cause. In 1569, Shingen invaded to Hojyo territory and attacked Takiyama castle (Tokyo metropolis) and Odawara castle (Kanagawa prefecture), the main castle of Hojyo clan. 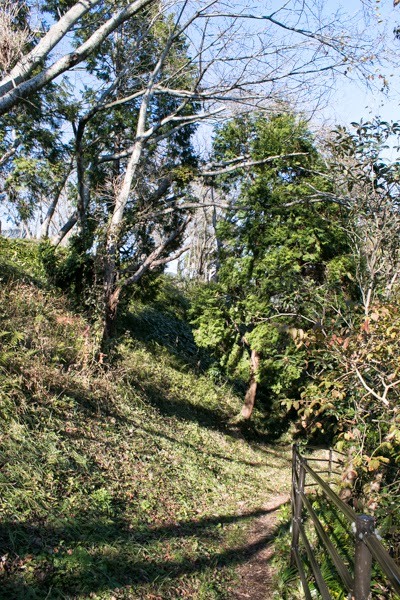 Odawara castle was a huge and secure castle, and Shingen sieged it for only 10 eays as a demonstration and retreated. 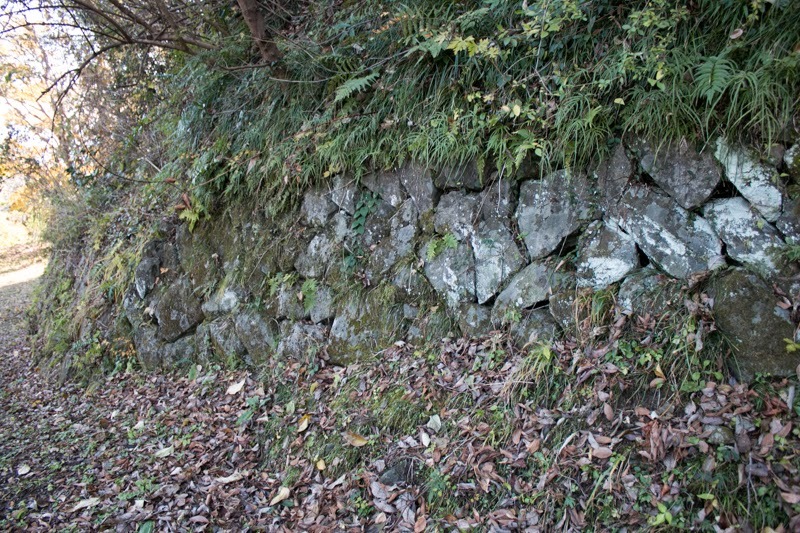 Hojyo army chased retreating Takeda army, but was defeated by a counter attack of Shingen at the battle of Mimasetoge path. Now Shingen could confine the movement of Hojyo clan by fear, and Hojyo clan had originally strong interest only for Kanto region and less interested in Tokai region. Just after that, Shingen started total attack to Suruga country in November 1569. In December, Takeda army with over 10,000 soldiers lead by Katsuyori Takeda (1546-1582), the successor of Shingen, assaulted Kanbara castle. 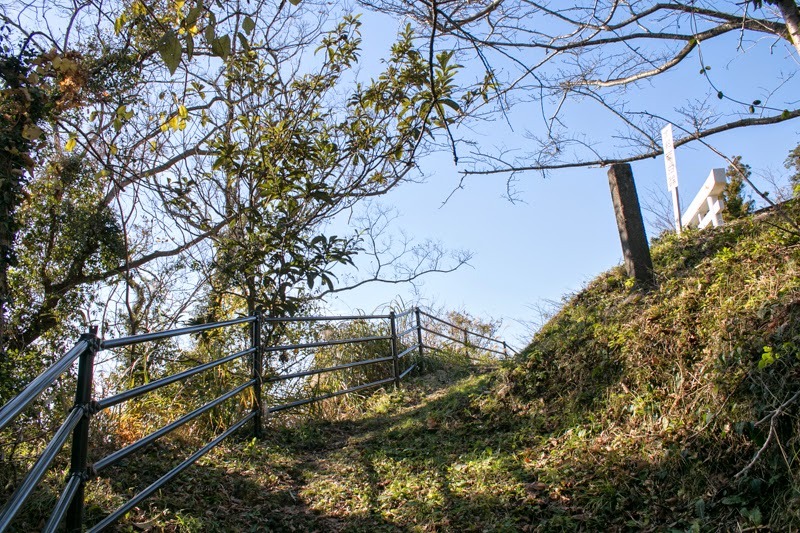 According to “Odawara Hojyo-ki”, a military tale of Hojyo clan, Shingen recommended to Ujinobu to open the castle, but Ujinobu only had several hundreds soldiers but denied this application and firmly guarded the castle. 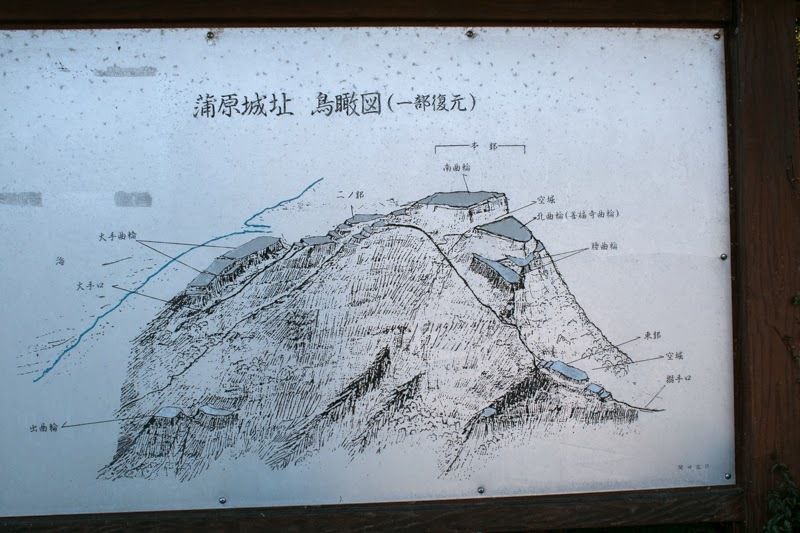 Shingen saw the secureness of Kanbara castle pretended to pass the castle and attack Sunpu city, then Ujinobu left the castle and went down the mountain and attacked Takeda army. Ujinobu bravely fought and gave large damage to Takeda clan, but at this time Katsuyori Takeda attacked the shorthanded castle from backside and finally occupied that. Hojyo army still desperately fought, but finally was outnumbered by Takeda army. 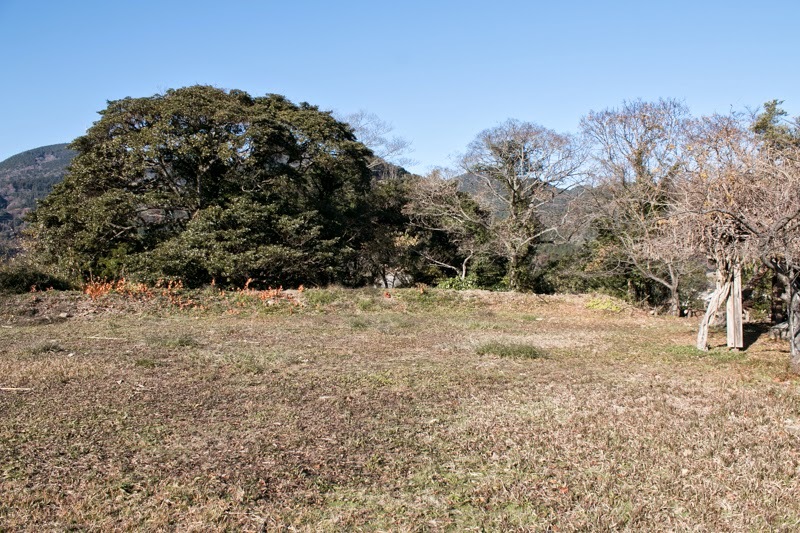 As their escape route to Sagami country was shut by Takeda army, thus all generals including Ujinobu and soldiers of Hojyo died at the this castle. 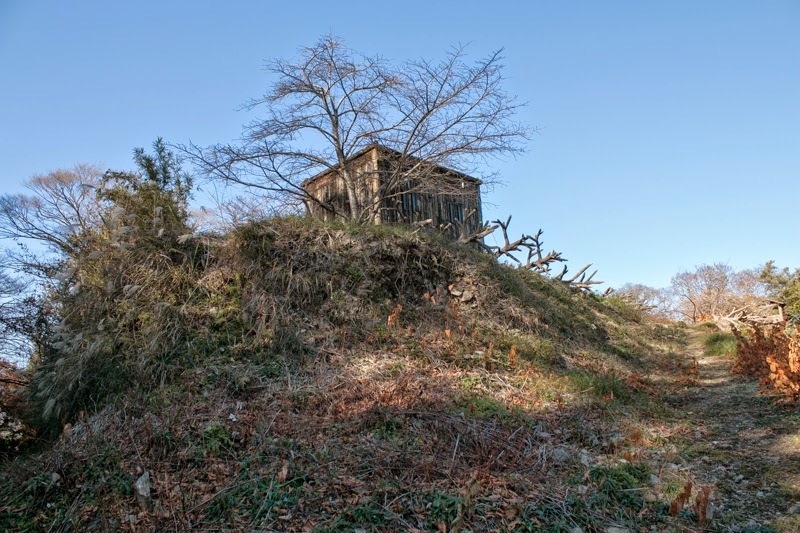 In this time it is very rare the relative of the warlord died at the battle except for the time of fall, and this shows the importance of the castle and deep attachment of Shingen for this castle. 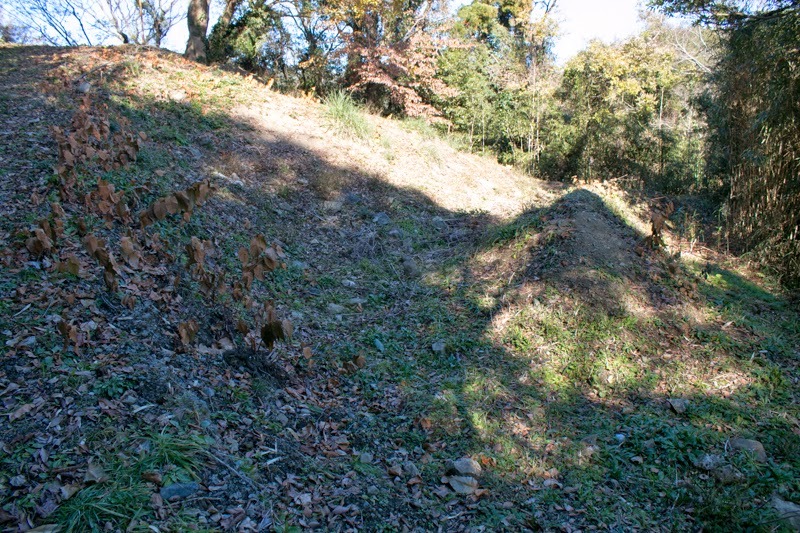 The armor used by Ujinobu is preserved at Odawara castle. 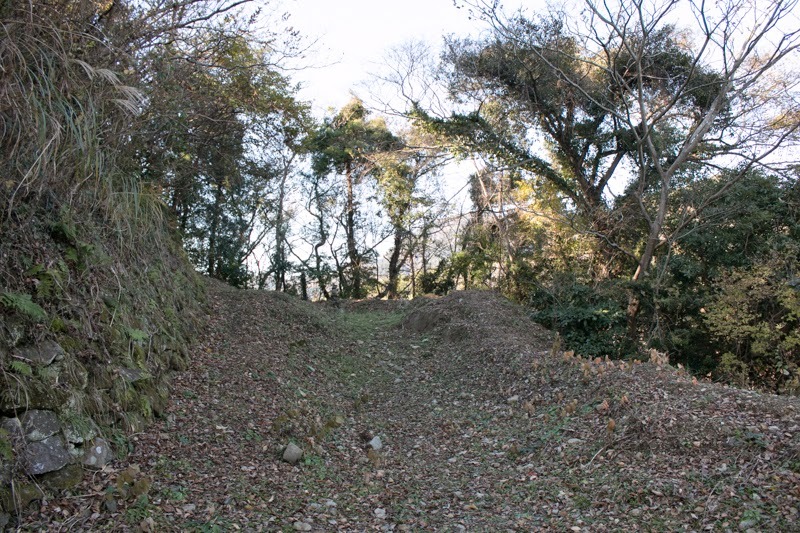 After the fall of the castle, Shingen expanded Kanbara castle as a military base to guard Sunpu city from eastward. 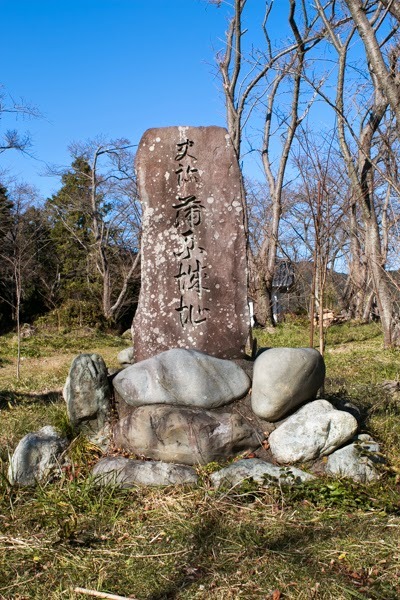 In 1571, just two year after the battle, Ujimasa Hojyo (1538-1590) made alliance with Takeda clan again. 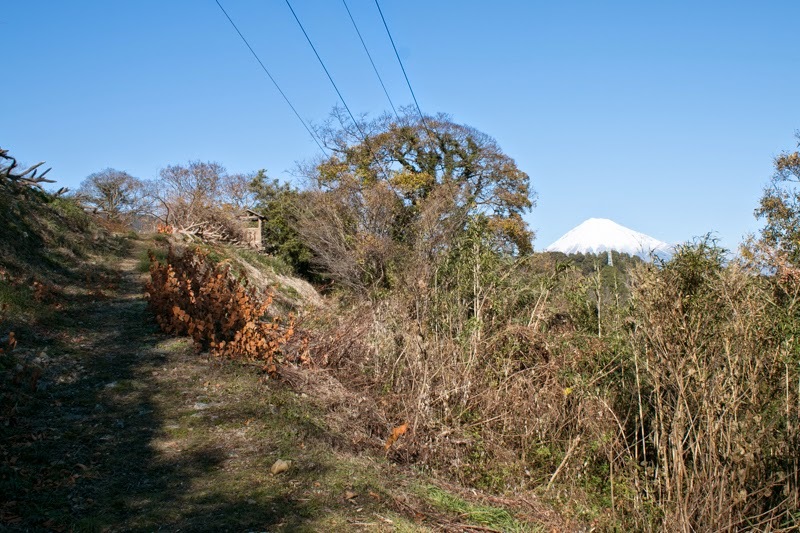 After the fall of Takeda clan in 1582, Ieyasu Tokugawa seized Suruga country and also used this castle. 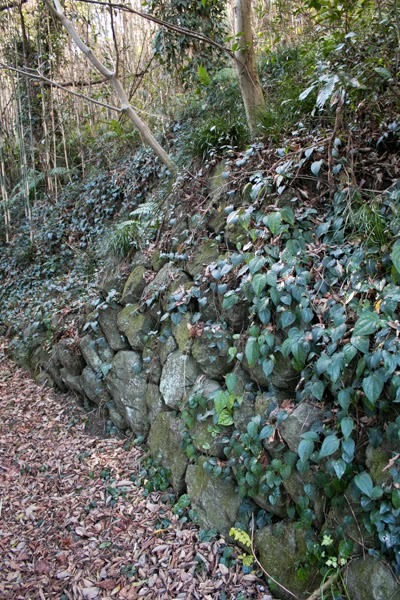 Stone wall surrounds backside of the castle or guard the gate might be built at this time. In 1590, after the extinction of Hojyo clan by cenral ruler Hideyoshi Toyotomi (1537-1598), Ieyasu was moved to Kanto region by Toyotomi government and Kanbara castle was abolished then. 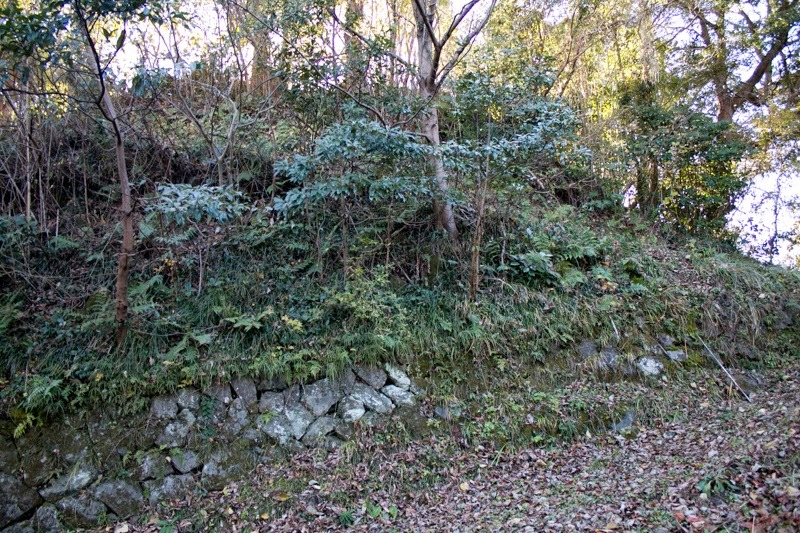 Kanbara castle ended its history after the fall of all of related three clans. 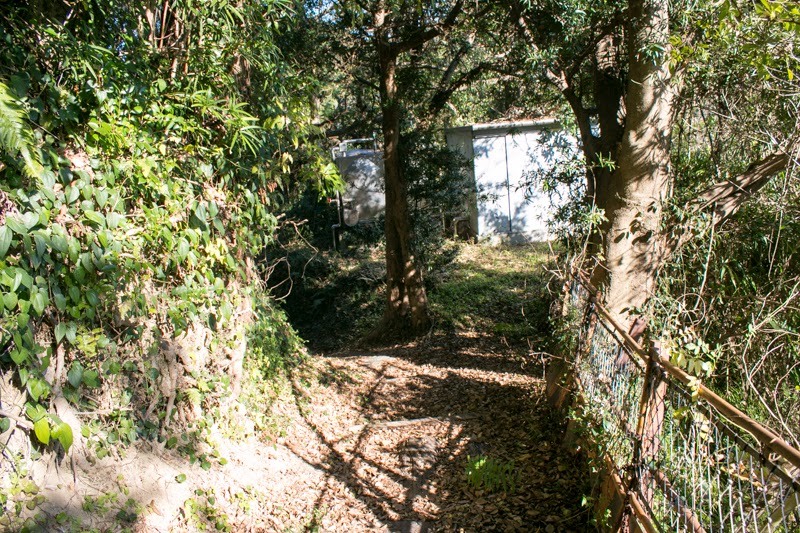 20 minutes walk from JR Central Tokaido-Honsen line Shin-Kanbara station. 30 minutes drive from Tomei Kosoku Doro Expressway Fuji interchange.